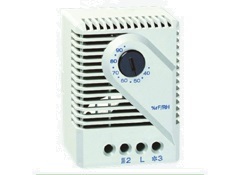 -VIPS SPRs are used in enclosures where damage from condensation must be prevented, or where the temperature may not fall below minimum value. 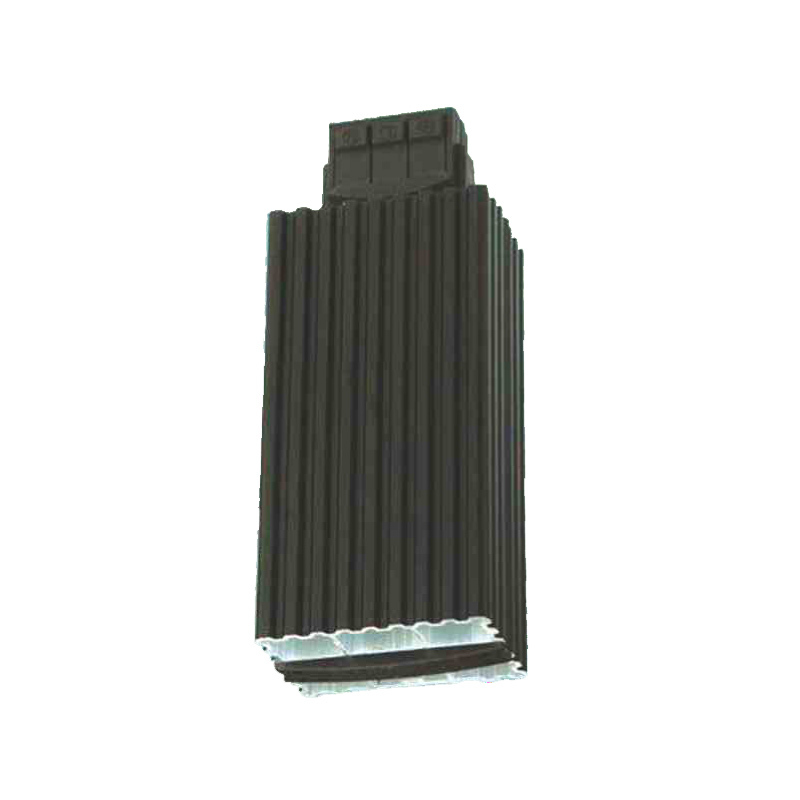 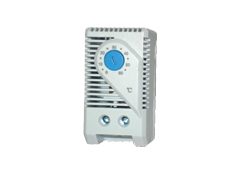 Aluminium Profile heater body design has the effect of chimney spreading heat evenly. 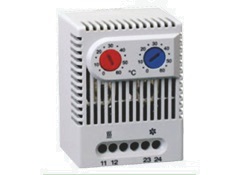 The heaters are designed for permanent operation. 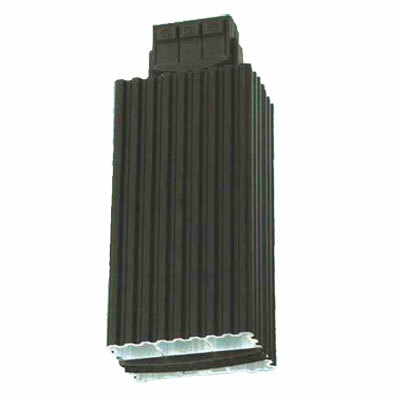 Pressure clamp connectors simplify installation and also save time.